Rick Marshall is a park ranger who takes his two kids, Will and Holly, on a rafting trip down a river. 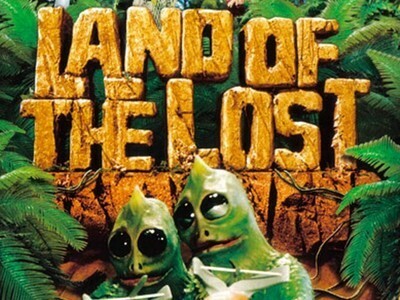 During the trip, an earthquake occurs which somehow opens up a rift in time, propelling the Marshalls into a land populated by dinosaurs, ape-men, and the dreaded Sleestak. 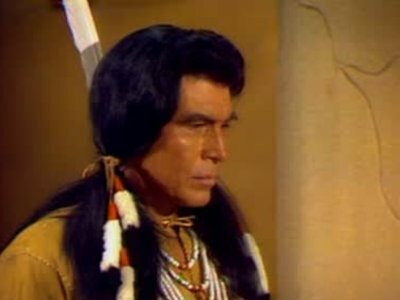 The Marshalls get caught in the middle when a feuding soldier and Indian wander into the Land of the Lost. The show had 3 seasons and 43 episodes air between 1974 and 1977.